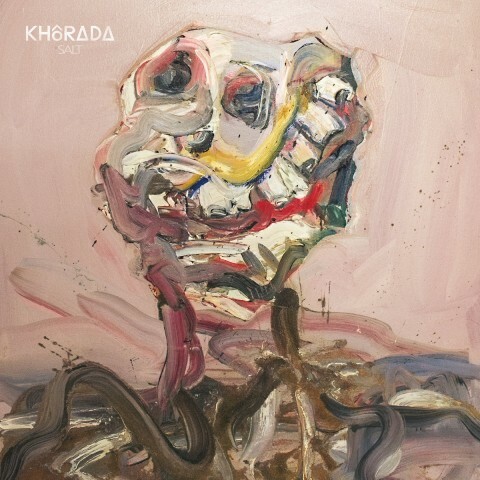 The American act Khôrada, featuring former Agalloch's members Don Anderson (guitar), Jason Walton (bass) and Aesop Dekker (drums) alongside former Giant Squid guitarist/vocalist Aaron John Gregory, shared a full stream of the debut album "Salt" in honor of its release. "Salt" came out on July 20 via Prophecy Productions which also works with Alcest, Arcturus, and The Vision Bleak. The engineering, mixing, and producing of the album was done by Billy Anderson (Agalloch, Neurosis, Swans). 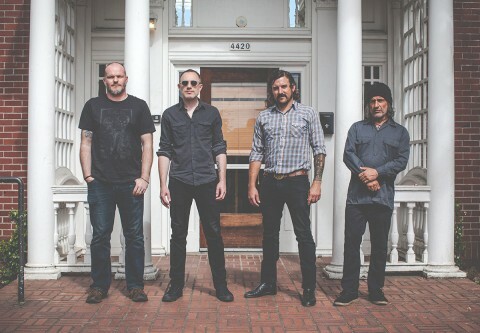 Mastering was handled by Agalloch’s longtime mastering engineer Justin Weis. Order "Salt" here. Album artwork was created by Cedric Wentworth.